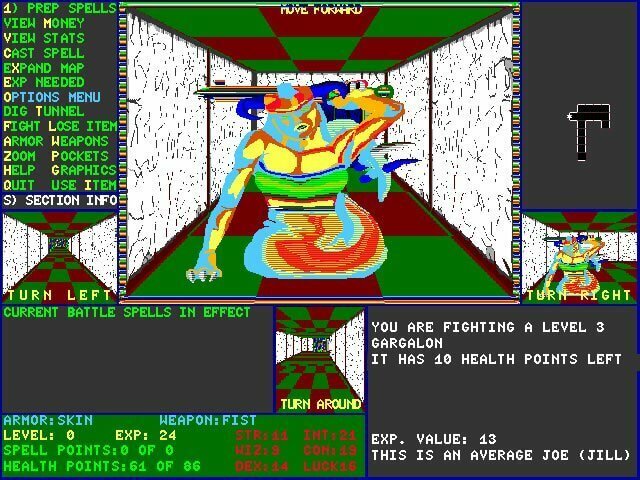 There are a lot of role-playing games already on Abandonware DOS: from the Ultima series to Might and Magic, from the Wizardry series to Rogue. I periodically convince myself that I covered every possible RPG published for DOS and periodically I find out that I missed a few ones. 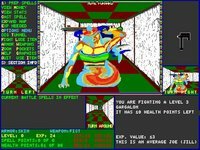 The following games are just a few of my recent "discoveries" in the realm of obscure RPGs for DOS. I bet I'll dig out a few more the next time I try.